The bathroom is one of the rooms in the home that everyone will use at some point. It’s a space where you can relax while taking a bubble bath or where you can get ready in the morning for work or school. 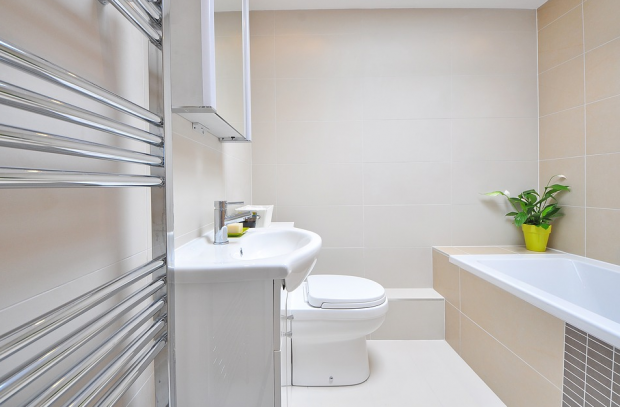 Regardless of how small or large the bathroom is, you can have the space of your dreams with a few simple tips. 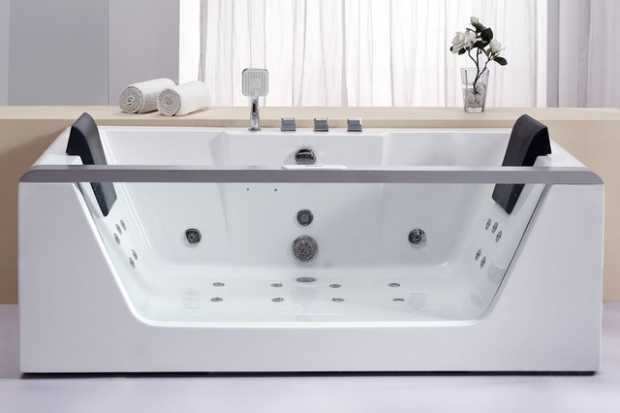 If you enjoy long hot baths at the end of the day or reading a good book while taking a bath, then it might be a good idea to consider adding a large whirlpool tub to the bathroom. The overall design of the space should be relaxing with other details as well. Turn the room into a spa at home. Add a small end table with plush towels, containers of bath beads and oils and candles along the edge of the tub. Before doing anything to the bathroom, you need to plan out the layout of the space. 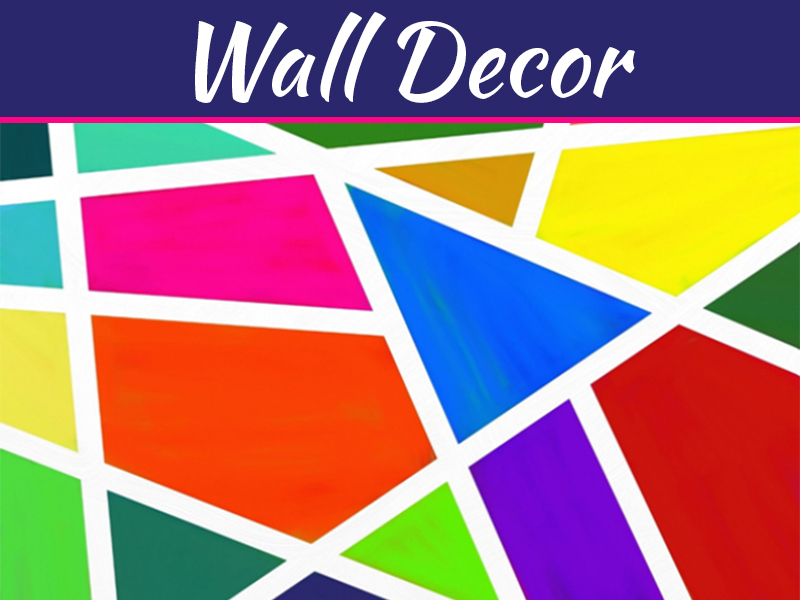 Think about how much storage you need and the colors that you want to use. You also need to mark off the plumbing lines so that you know where to place the tub and the toilet. Once you get the fine details in place, you can begin to think about the personal details that you want to include, such as pictures and accessories. The lighting of the bathroom can either make it seem very small or like an oasis. Consider natural light as much as possible so that the room appears larger. Add lighting above the mirror to make it easier to see while getting ready. 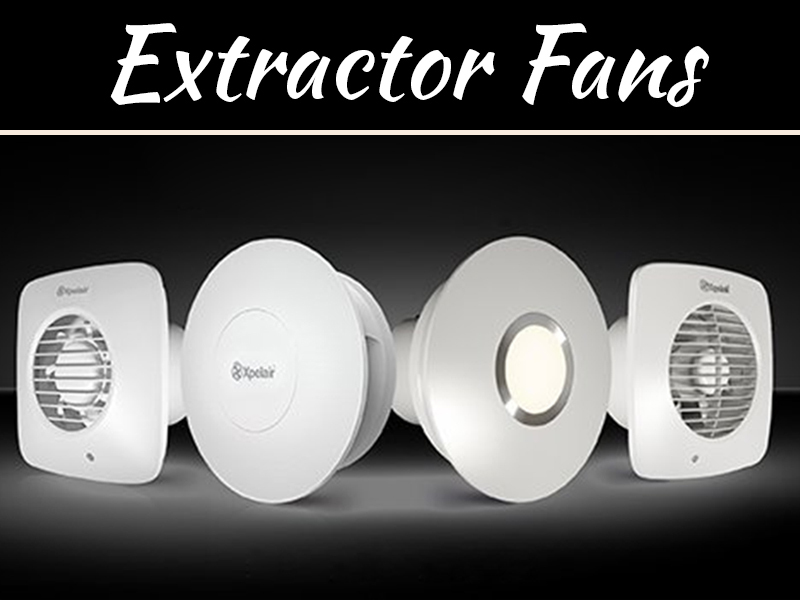 Wall lights are ideal, or you can add a chandelier-style light in the center of the room. 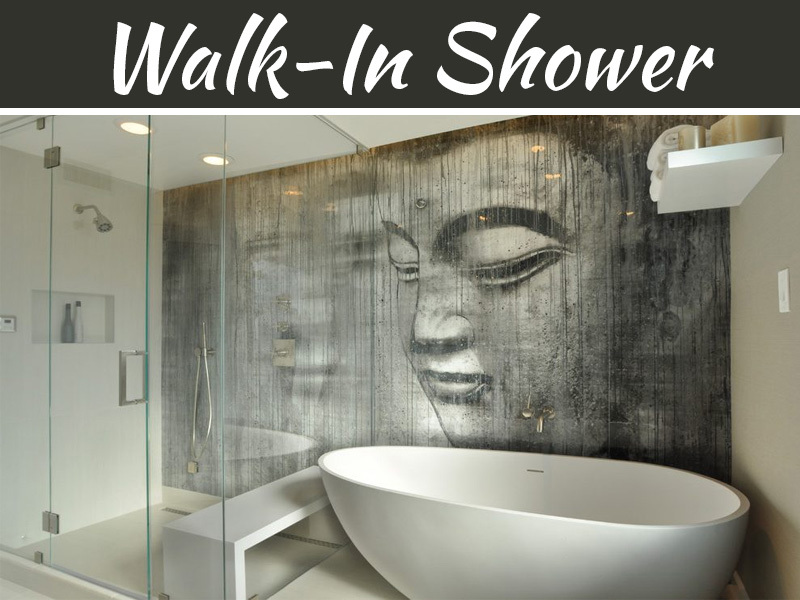 If you want a dream bathroom, then do away with the shower curtain and add a glass door. Companies like Glasshopper Schor Glass can install shower doors, mirrors and other glass components in the room that are tempered and shatter resistant. A glass shower door can include elegant handles and accessories that a curtain won’t offer. A large mirror along one wall can make the bathroom appear larger, especially if it’s positioned in front of a wall shelf so that it looks like there is another shelf along the opposite wall. The tub should be the focal point of the room if you don’t include a shower. Tubs with claw feet offer an elegant look as well as displaying a chic design. 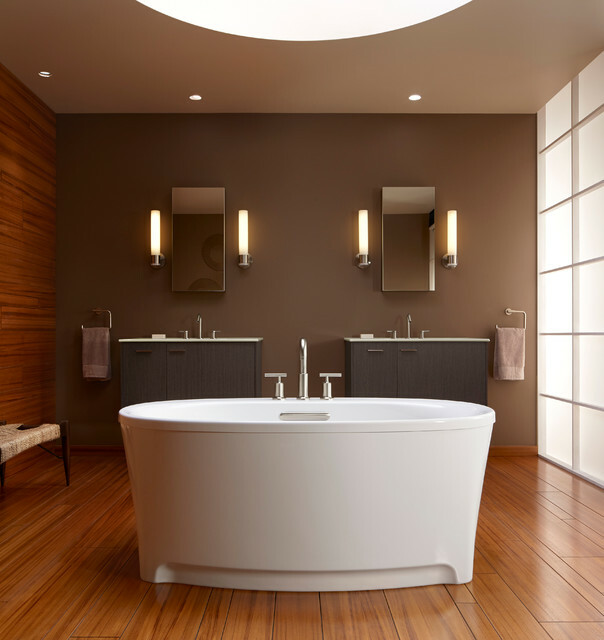 A freestanding tub is often the best idea if you don’t want a shower. A platform tub can be surrounded with tile, ceramic or marble to give a modern look. You don’t need a lot of storage in your dream bathroom unless you have a lot of towels. 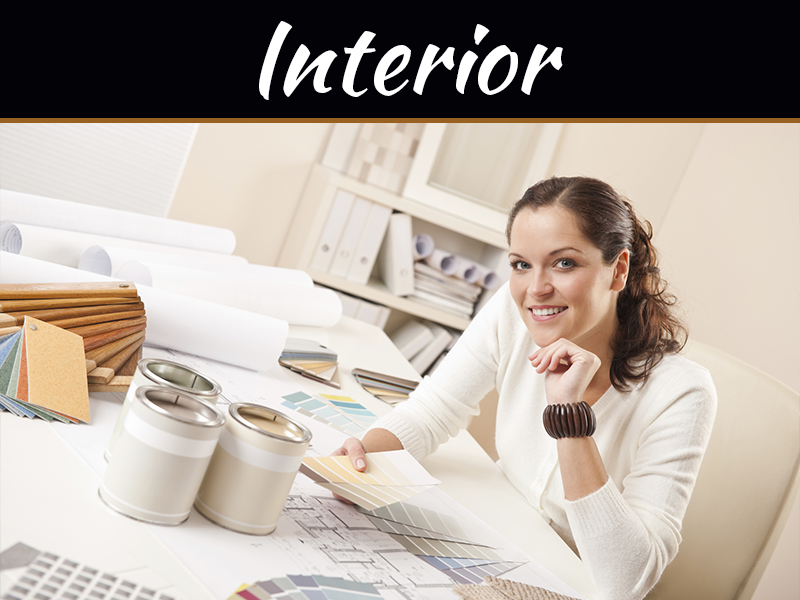 However, the cabinets should offer a reflection of your personality. Wood is an idea if you’re looking for something welcoming. When you customize the cabinets, think about the hardware that is added, such as stainless steel pulls, as these can add depth to the room. The bathroom should be an oasis in the home instead of a place that is for function alone. 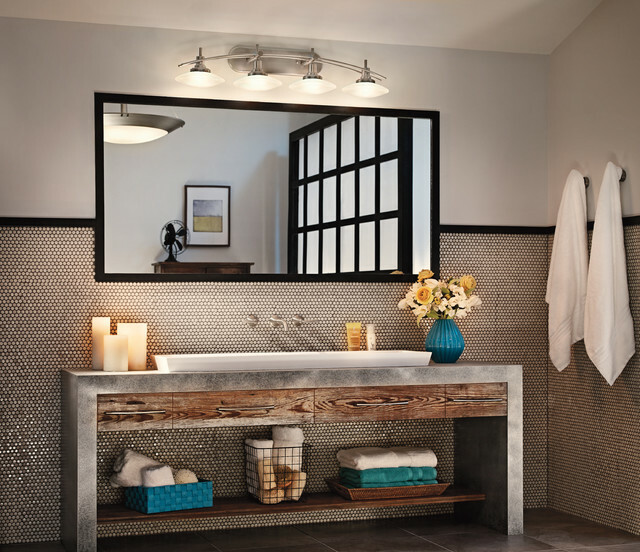 From lighting to storage, there are several components to consider before planning your dream bathroom. After a little work, you can have a stunning spa in the home that you can relax in every day.